Hello! 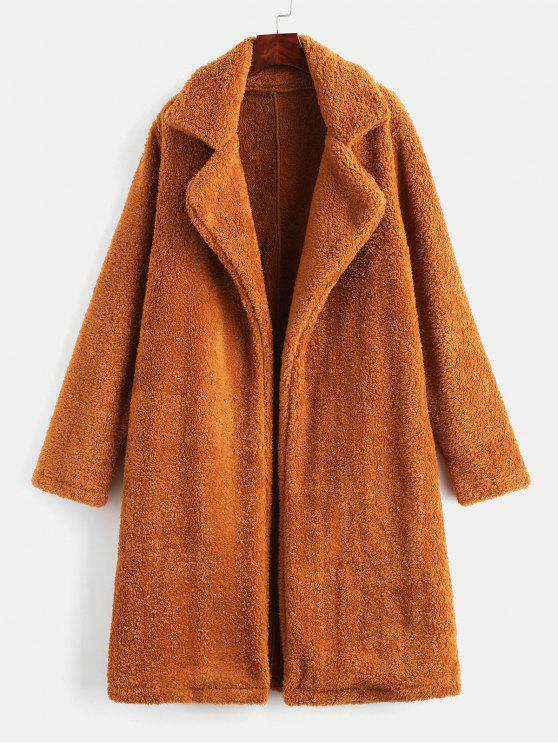 Today winter wishlist from Zaful! This first one is my favourite! 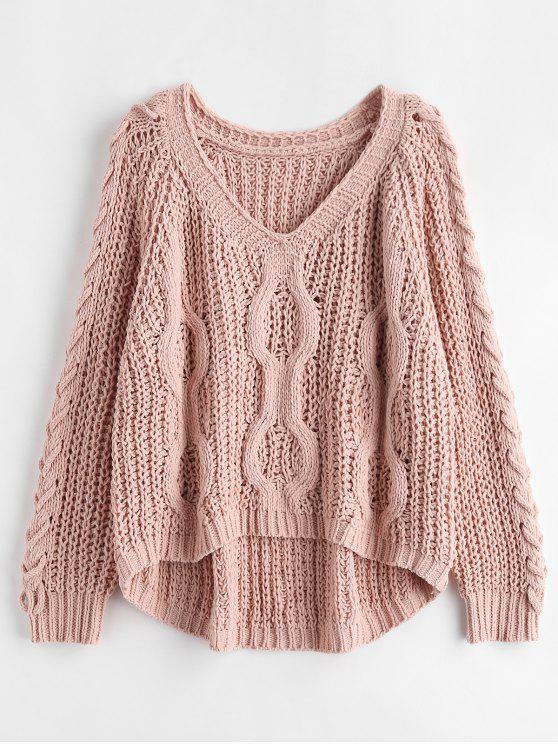 Light pink color and those lace up sleeves stole my heart. Yellow is totally the color of this season. 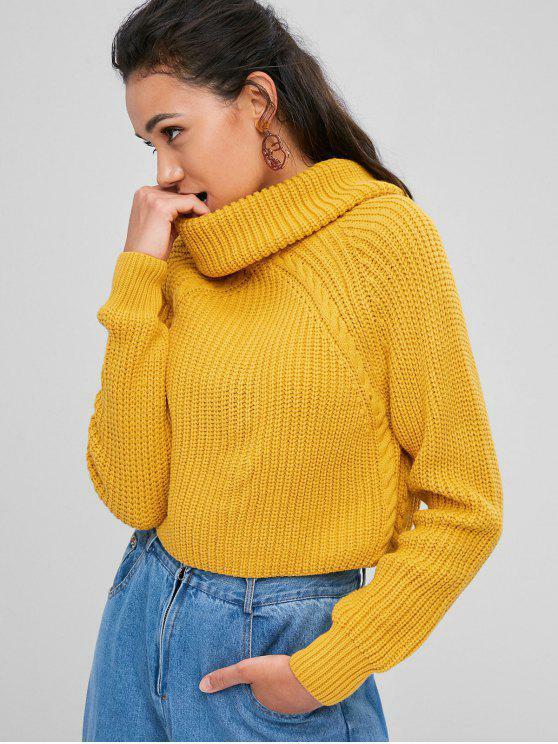 Also this turtle neck will keep you warm. More classic proposition is grey cardingan. 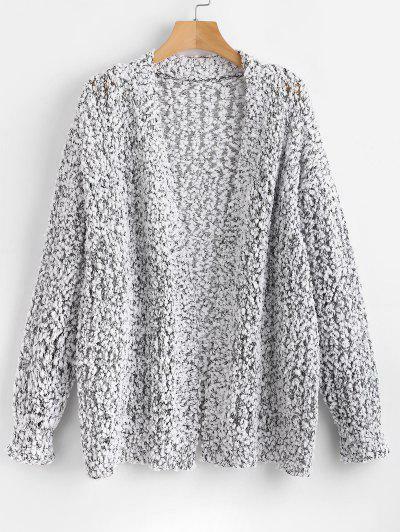 Everyone should have at least one cardigan in their closet. With winter dresses it would look amazing to me. Next I want to show you some coats I choose. Well. Fur and yellow stole this winter season. Loved this pink coat. 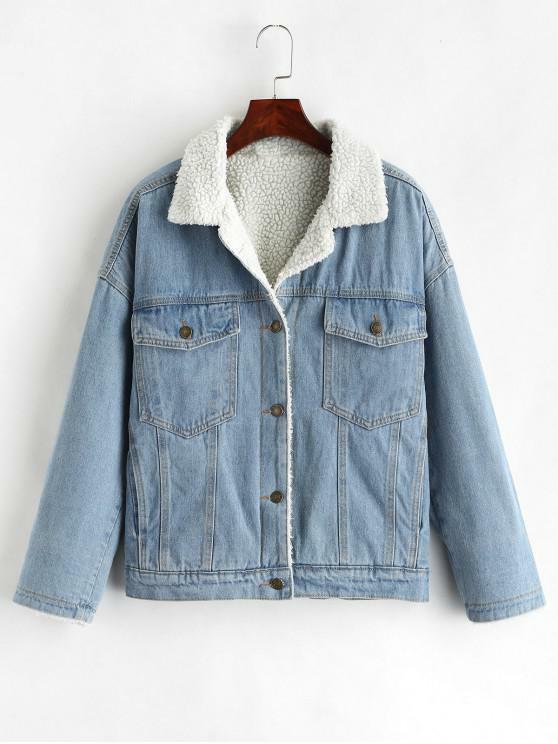 For more casual outfits I choose jeans jacket. With code ZFACTION or ZFMOVE 17% off! Nov. 23-26 Free Shipping Worldwide available on whole site! At Rosegal, a very attractive and favorable offer for our new member is on its way. 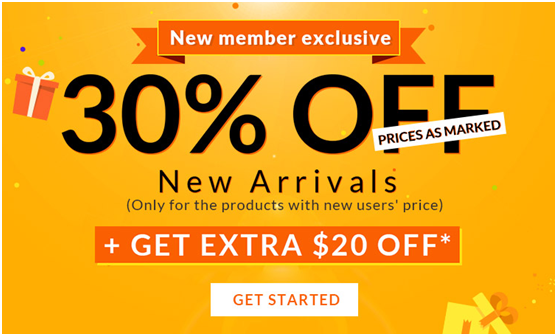 From 13th, Oct to 19th Oct, new register for Rosegal.com will enjoy a up to 30% off on new user only page! What's more, every new user has 2 chance to roll our lucky spin, up to 20 dollars discount can be used with new users’ price. Rosegal has introduced scary ways for you to save on outfits it. Follow us to see some of the shopping malls of the New Member Exclusive discount. You can choose the most affordable clothing. 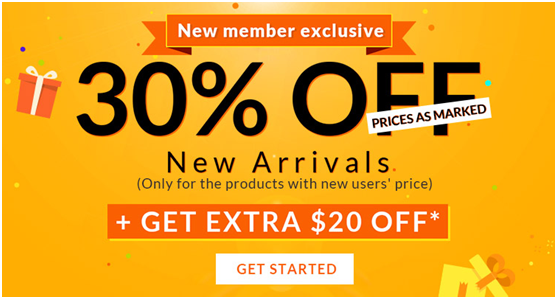 Easily change yourself.Enjoy 30% OFF and LUCKY DRAW get Coupon (Up to $20) , Shopping Now! Until it's cold outside I'm wearing only pant, but there's so many cute dresses, so I'll show you some of my choices. As you can see I choose 3 black dresses, but they are totally different. First maxi with stripes pattern is my favourite, second is very elegant, with lace. Last one is another maxi, but total black! Hello! 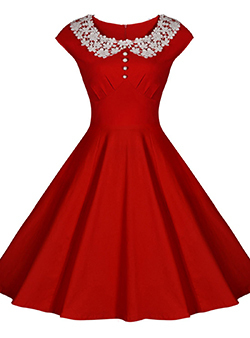 Today I want to show you some cute clothes from great store: FashionMe! So autumn is here, and for me it's time to change pretty dresses to pants. 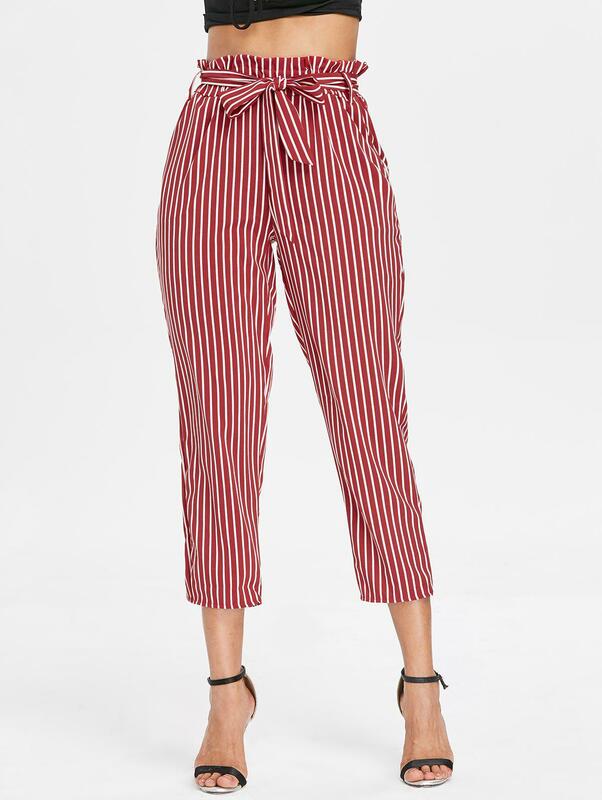 What's your favourite kind of pants? I definitely prefer jeans! There's my choice of women jeans, and I hope you'll like them as much as I do! Three types of jeans. Black, grey and classic blue. Everyone can find something for themselves. Grey jeans, are elastics, without pockets, so very comfy! Black with zipper in front, are original and would look amazing with crop sweaters ♥ And my fav choice, ripped blue jeans, with holes and fringes. In the autumn holes may look like not a good idea, but we can wear thights under jeans. I'm sure that would look great! So until we have autumn now, it's freezing outside to me. 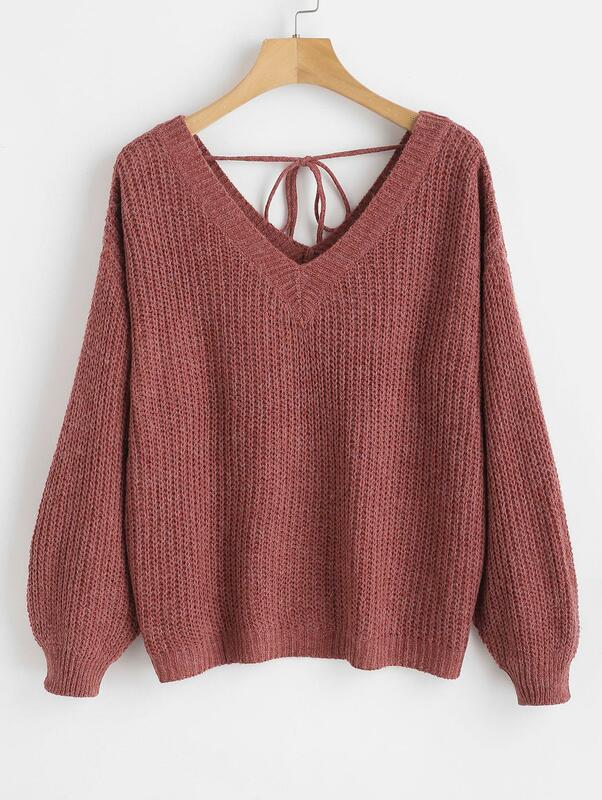 An alternative to sweaters are hoodies! Who never stole hoodie from boyfriend? I'm sure no one! So maybe it's time to get one. If you don't like sweaters and cardigans or you prefer sporty look over elegant it's time to find perfect hoodie. 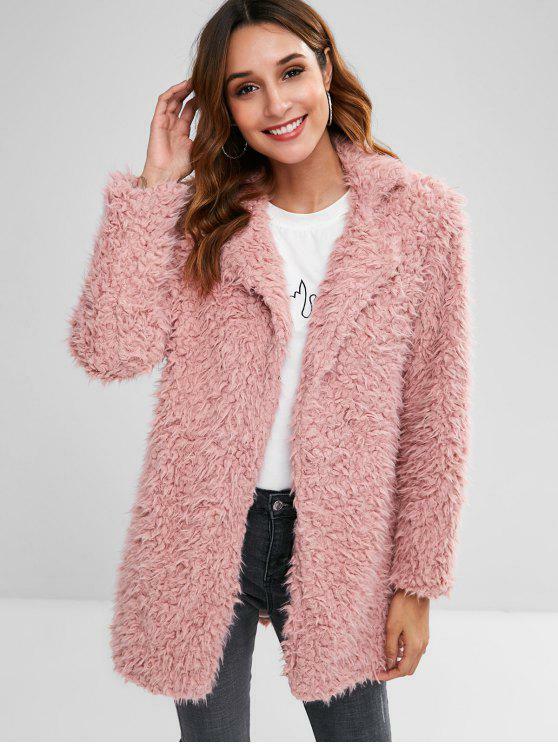 First one is so fluffy and in pink cute color! I would wear this one at home, with cup of coffe ♥ Red one is fashionable hoodie in one of my colors. 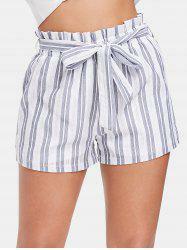 It's short, but I'm sure this one would look amazing with high waist black pants. Last one is classic grey hoodie, but with roses and butterflies which makes this one special and cute. So let me know which one you liked the most? There's an appeal that comes with african american human hair wigs. From the soft texture, to the silky quality, the durability and the fact that they don't tangle easily makes them in higher demand than the synthetic wigs on the extreme end. Other plusses include the fact that these hair beauties can be styled with ease, not to mention the fact that they really sync with our natural hair and look one and the same with it. However, over time due to the unfortunate fact that natural oils from the scalp can't impact the wigs as they would our natural hair and these wigs are subjected to excess blow drying, brushing it when wet, using harsh products, and heat styling, the human hair wigs lose their soft texture and silky quality and gradually deteriorate. As painful as this is, it can be reversed. Your human hair extensions wigs can actually be made soft and would in turn last longer. Below is a step by step guide in doing this. Items Needed: Shower cap; Moisturizing shampoo; Natural Oil; Deep conditioner; Moisturizing Conditioner; Scarf; Blow Dryer; Brush; Wide tooth comb; Flat iron or curling iron; Thermal protector spray. If you want to find the best prom dresses in good price, you should search some shops. 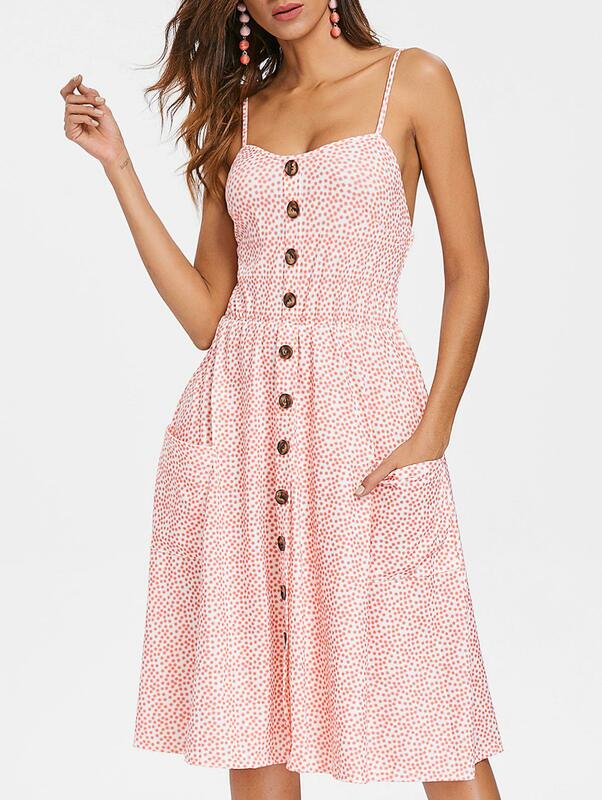 First, you should know if you want long or mini dress! For prom I totally recommend long dresses! It's maybe only occasion in your life (exept wedding!) to feel like a princess or cinderella. Second step is choosing the best color for you. It should match your skin tone, hair color etc. For example I love blonde girls in red dresses and redhair in dark green. So now it's time to going through some shops! Dzisiaj kilka propozycji ze strony Dresslily! 495. bike trip + konkurs! Rosegal obchodzi swoje 5 urodziny! Przygotowałam z tego powodu krótką wish listę, spójrzcie co wybrałam! Więcej świetnych ubrań na Rosegal!